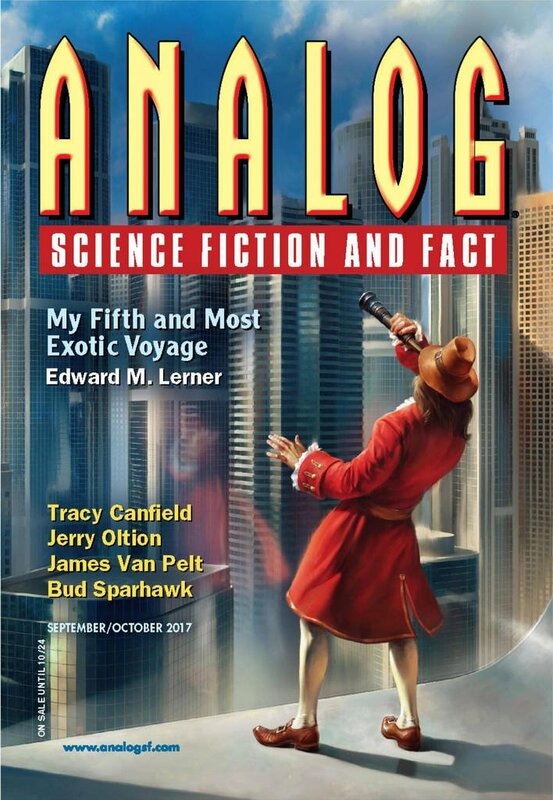 "The Old Man," by Rich Larson [bio] (edited by Trevor Quachri), appeared in Analog Science Fiction and Fact issue 09-10|17, published on August 17, 2017 by Penny Publications. Pro: Zeke and his two dead brothers all become very real by the end of the story. We feel Zeke’s pain and understand why he wants his father dead. The plot is about Zeke finding closure with his father—if only by killing him. By the end, Zeke realizes it’s something he can never do. The Old Man’s scheme to live on through Zeke is interesting, and by the end we don’t really know what choice Zeke makes. He can't decide whether he's making his own choice or one he was manipulated into. Con: The story never makes us care about Zeke or really about anyone except Elim. That takes the punch out of the ending. 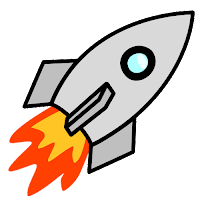 The SF element in the story is disposable.